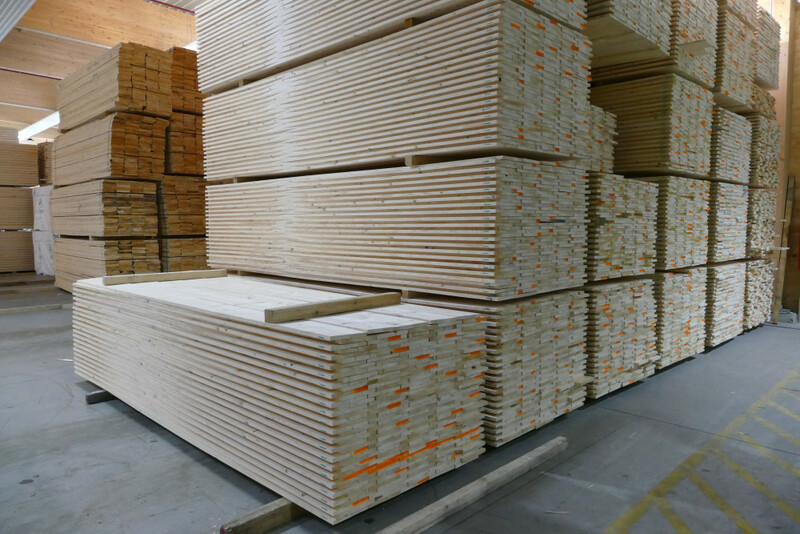 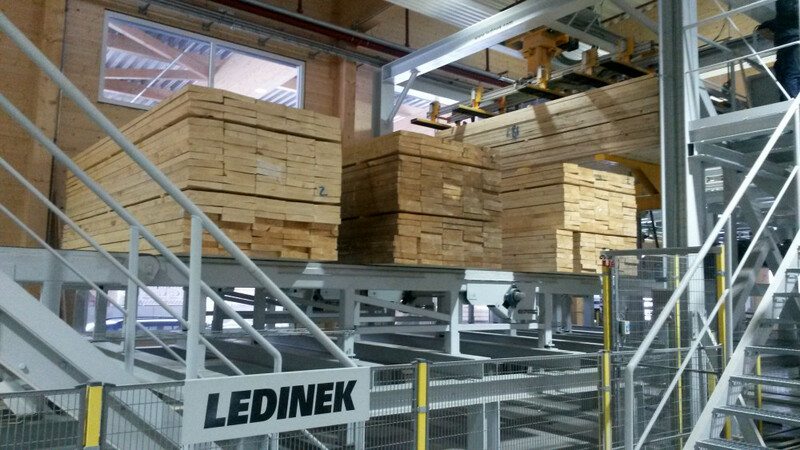 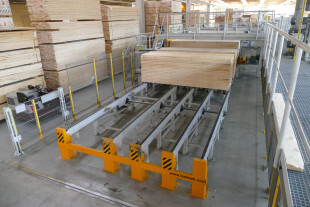 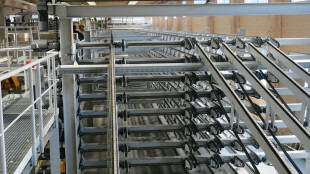 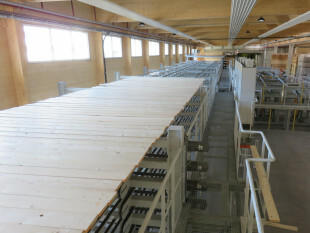 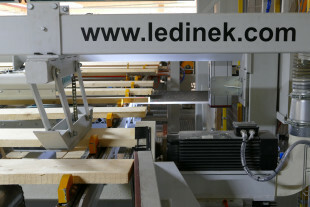 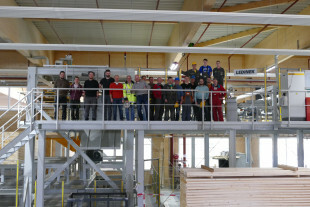 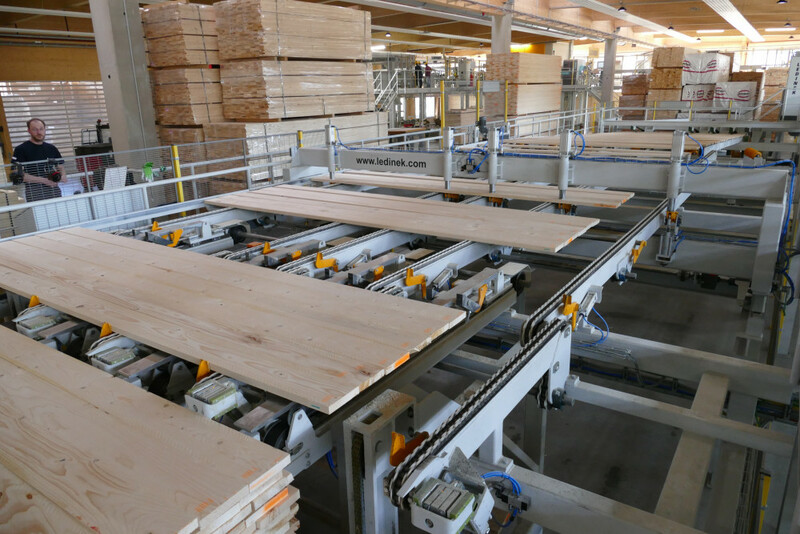 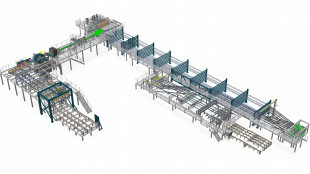 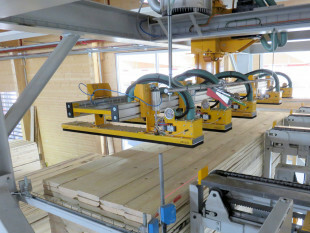 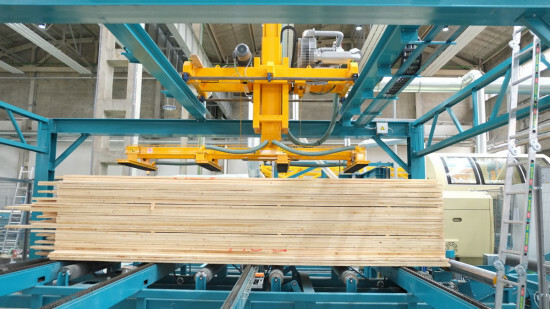 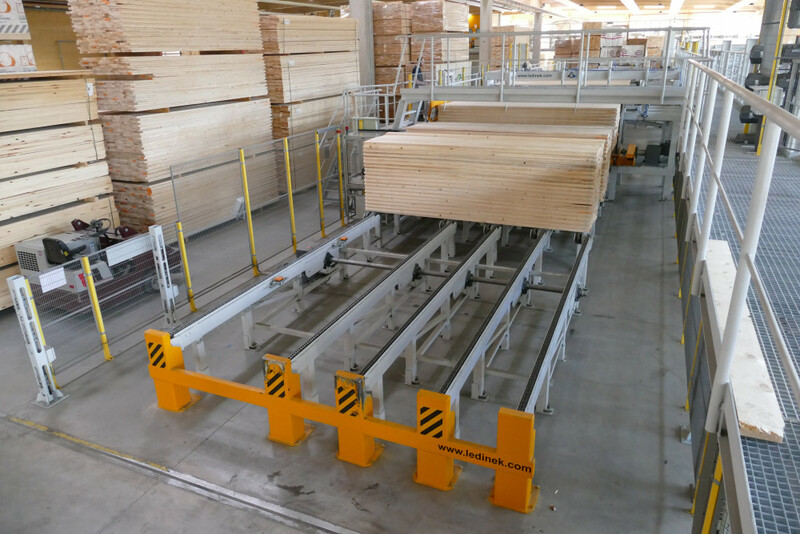 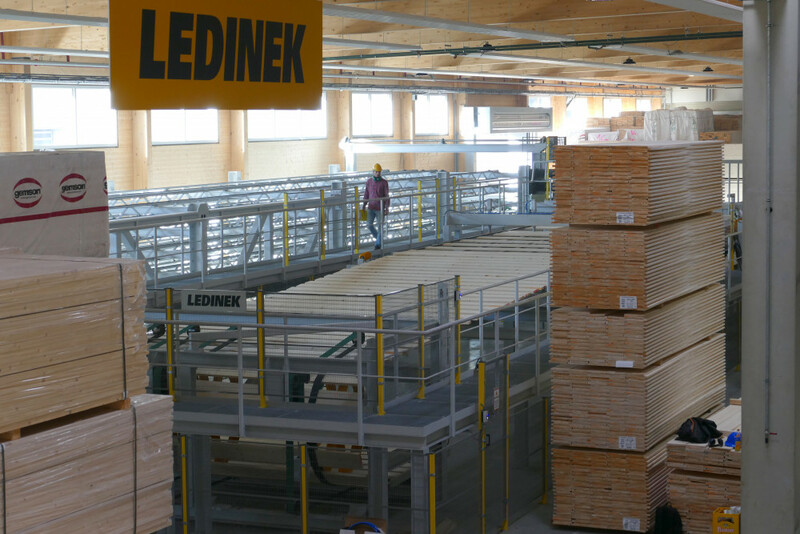 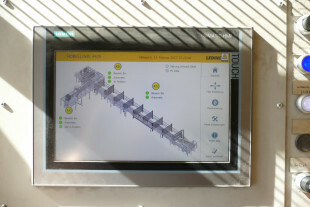 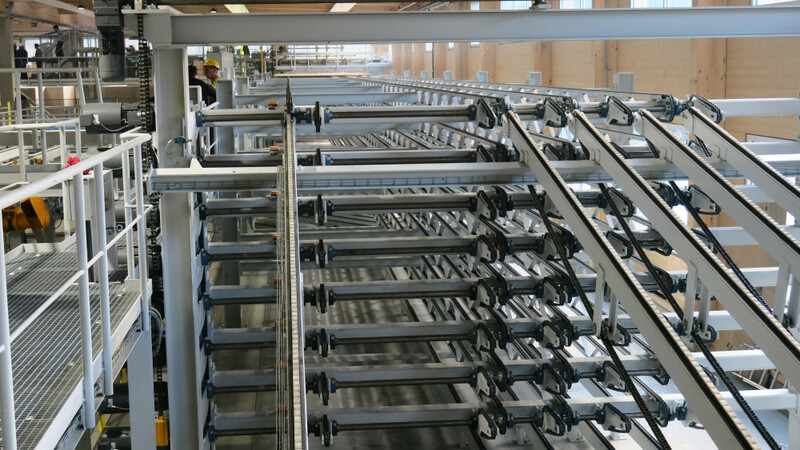 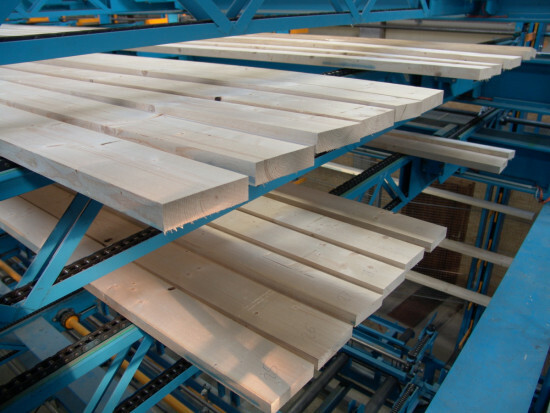 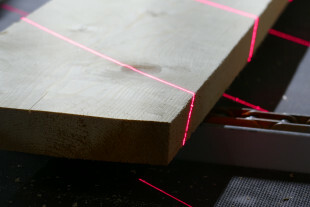 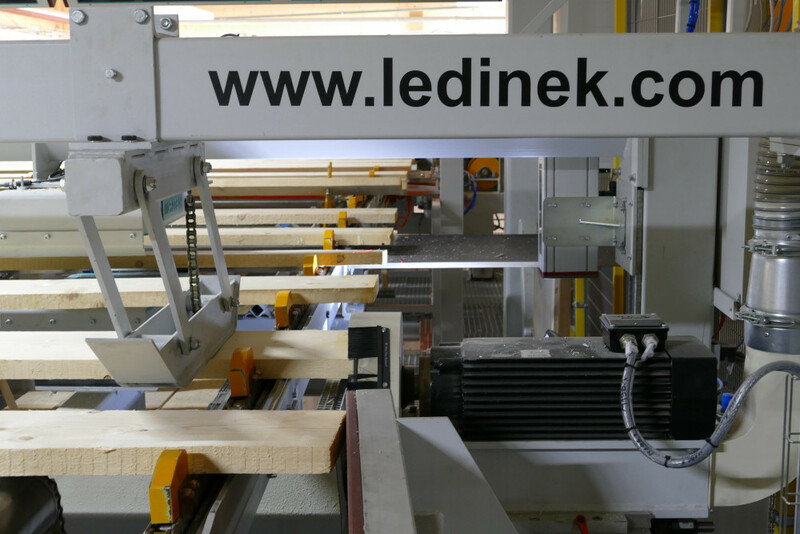 In the course of the investment of an Austrian customer in optimal raw lamella handling as well as their preparation after the purchase or for the further production LEDINEK built an automated high-performance sorting line for the pre-planing or calibration, assessment and sorting of lamellas, which are intended for the production of cross laminated timber. 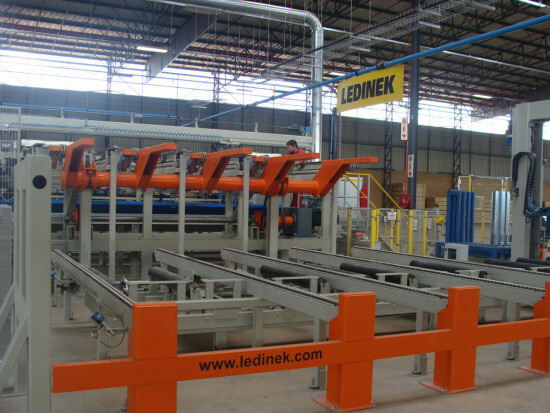 The requirement of the customer to LEDINEK was to ensure optimal pre-planing, sorting, incoming goods inspection or material tracking and data transfer for each sorted package to the in-house warehouse management program. 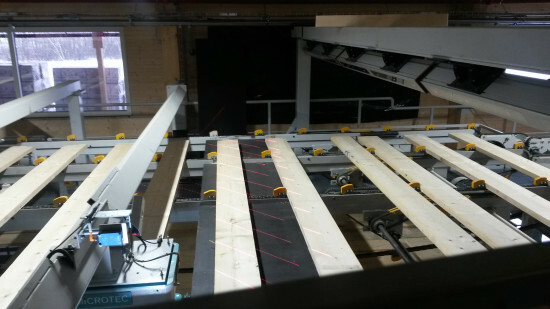 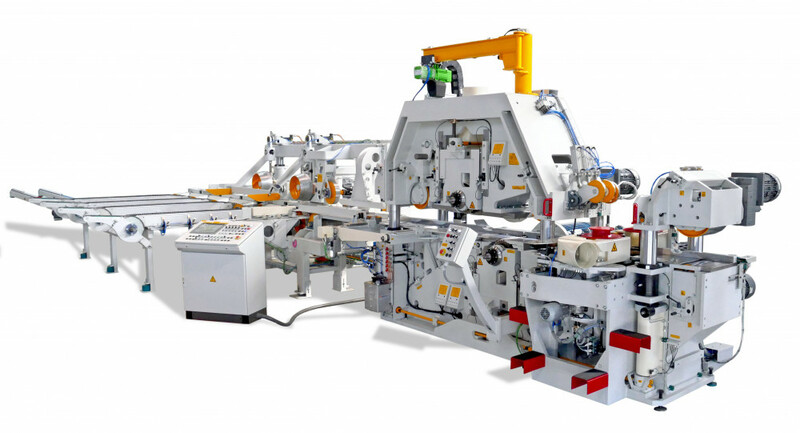 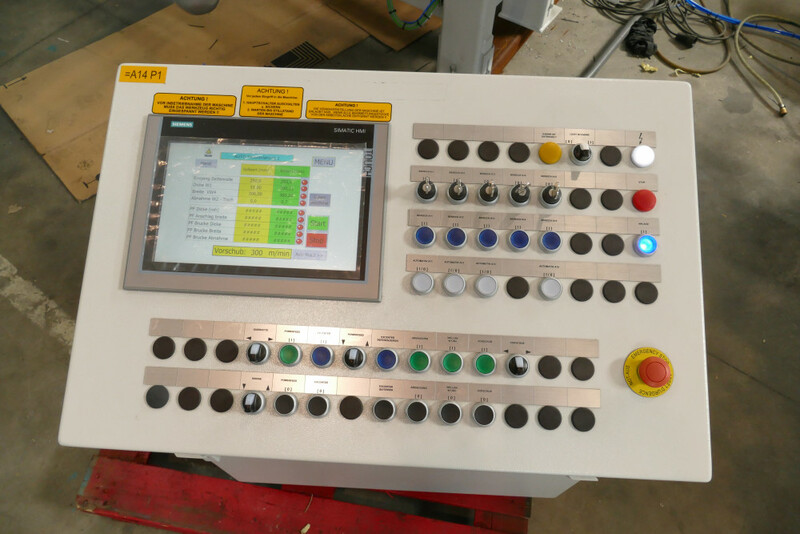 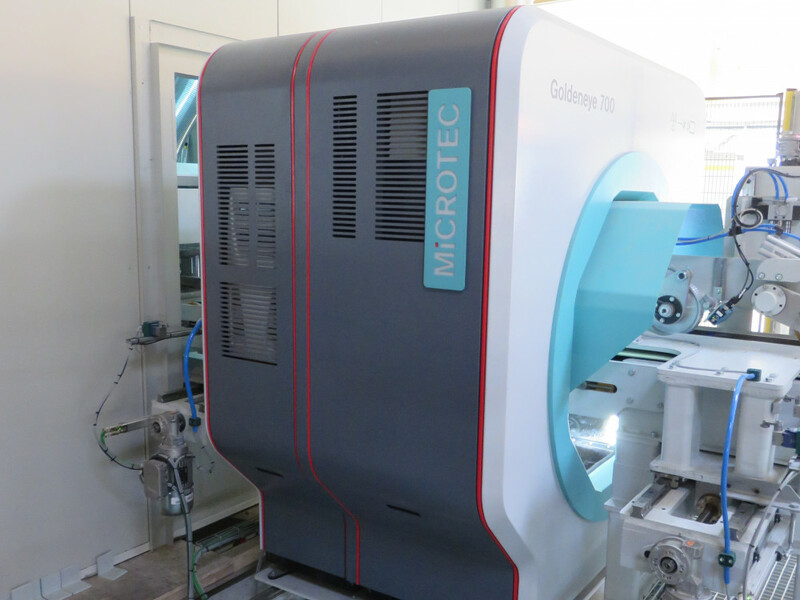 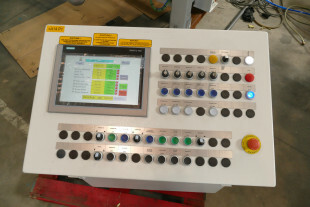 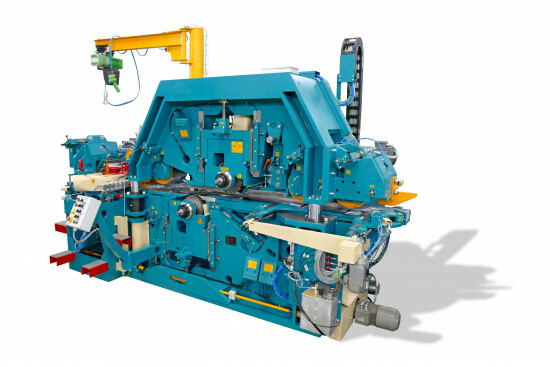 The used planing machine STRATOPLAN with active float allows not only dimensional calibration but also the reduction / optimization of the purchasing and / or calculation measure by exclusive planing of the respective existing oversize - and that with thickness and width. 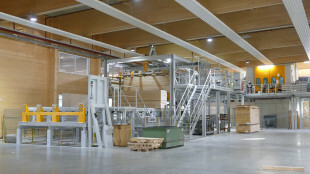 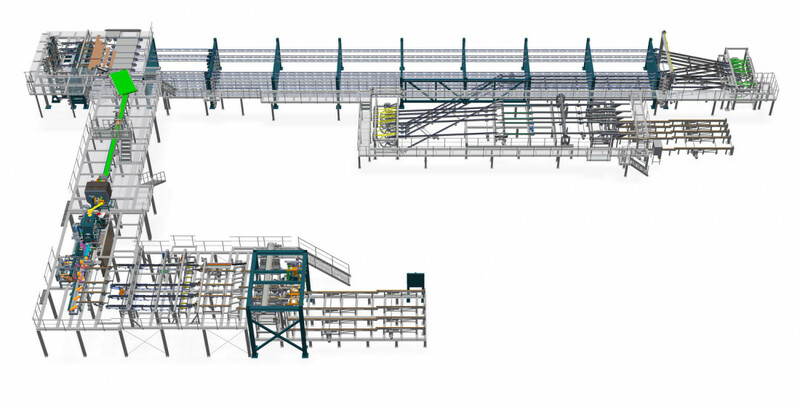 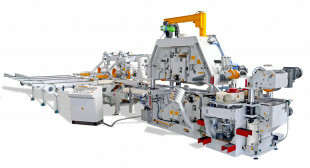 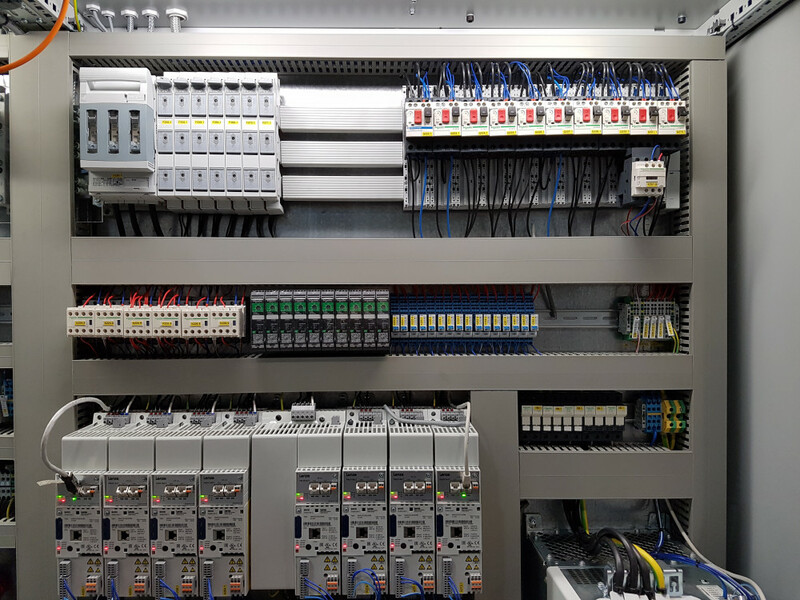 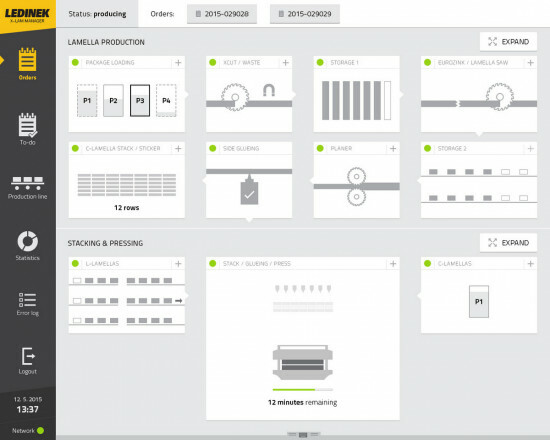 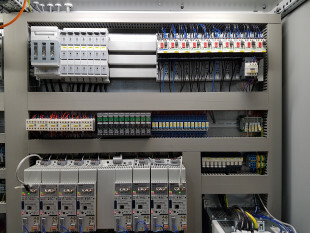 The Hobel sorting line was designed for an annual output of approx. 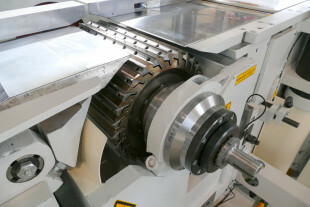 150 to 175,000 m³ in two-shift operation. 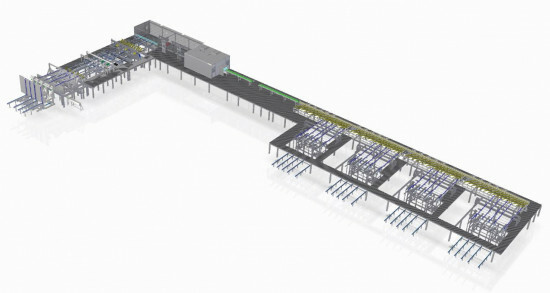 Pre-planing or calibrating with STRATOPLAN with active floating at up to 300m / min.